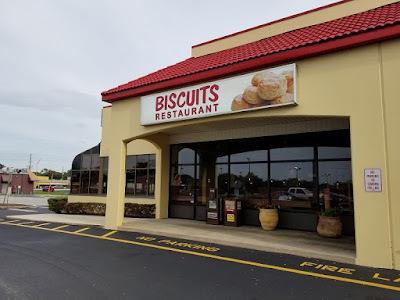 I had dinner at Biscuits in Longwood. They are located in the strip mall behind where Polenia used to be. 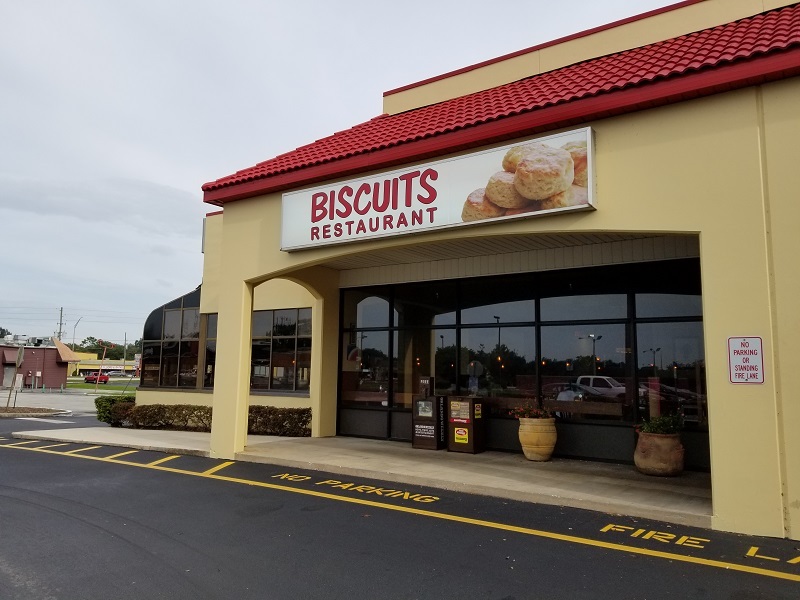 I had heard that Biscuits has the same owners as Polenia and served a hybrid diner/Polish menu to consolidate their restaurants. Once there, I was sort of surprised to see that the menu pretty much was the same as what used to be offered at Polenia. I was fine with that because I liked the food at Polenia, but I don't quite get the name change to Biscuits. Especially when there were no biscuits on the menu. Maybe at breakfast? I ordered the Polish Sampler. 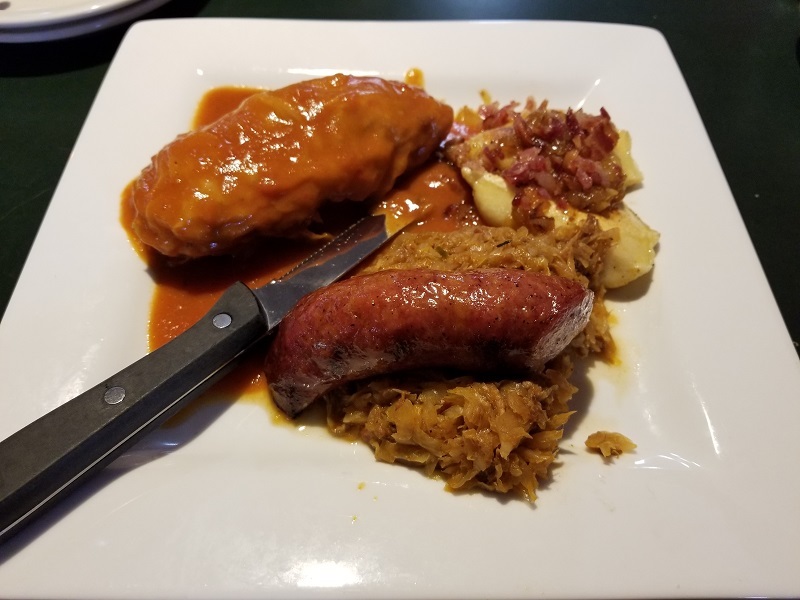 It came with stuffed cabbage topped with tomato sauce, smoked kielbasa, potato filled pierogi topped with onions and bacon, and sauerkraut. I've eaten this in the past back when Polonia was a restaurant. I liked it back then, and I still liked it at Biscuits. Can't go wrong with a dish that includes potato dumplings and sauerkraut! I had lunch at a newish restaurant called Earls Kitchen + Bar in the Mall at Millenia. They are one of the strange outer restaurants that are in the main mall building, but aren't accessible from inside the mall itself. 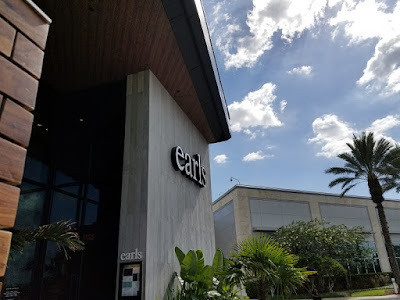 I'm not sure what Earls replaced. 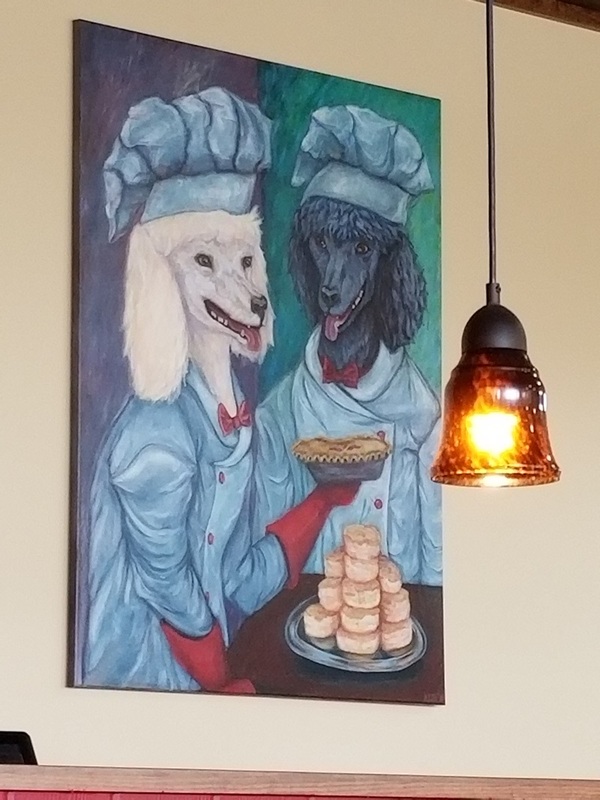 I had never eaten at whatever it was. I had the Chicken Pibil Tacos. 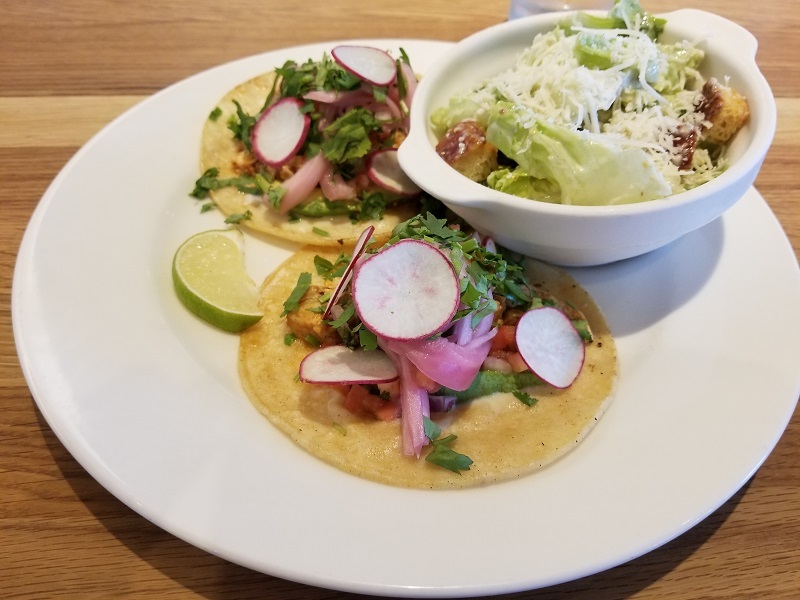 The two tacos were served on corn tortillas with nicely marinated chicken, topped with cheese, radish slices, pickled onions, and cilantro. The tacos came with a side and I choose the caesar salad.